Should Adults Have a Right to Play Like Children Do? Everyone knows children love to play, but few know that they have a human right to do so. Seren Morris argues that perhaps it’s time we extended the right to play to adults too. What’s more, playing is widely credited as a vital part of children’s development, with studies linking play to creativity, imagination, cognitive and emotional strength, as well as improving social skills and the way they engage with the world. Playing isn’t just beneficial to children either – while there haven’t been many studies into playfulness in adults, research last year found playful people were more likely to be good at observing, see things from new perspectives, be more innovative and have lower stress levels. Yet, while play is an important part of childhood, and crucial to learning and growing, the right to play is eventually lost along the way to adulthood. As play is forgotten, and dismissed as something just for children, all adults are left with is work. But should adults also have the right to take time off from our fast-paced and stressful lives and revert to playing for playing’s sake? Hang On, Why Don’t We Have The Right To Play? Member governments shall respect and promote the right of the child to participate fully in cultural and artistic life and shall encourage the provision of appropriate and equal opportunities for cultural, artistic, recreational and leisure activity. Well, it would appear not. The right to play for children is specifically protected by the UN Convention on the Rights of the Child, but there’s no such thing for adults. The Human Rights Convention, which is law here in the UK, applies to us all, regardless of whether we’re children or adults, but it doesn’t contain a specific right to play. There are protections for various other parts of our lives though. For example, the right to a private and family life is safeguarded by the Human Rights Convention, as is freedom of expression. However, while both of these are related to the right to play, none of them specifically spell out this right for adults. Why Take The Time Out To Play? 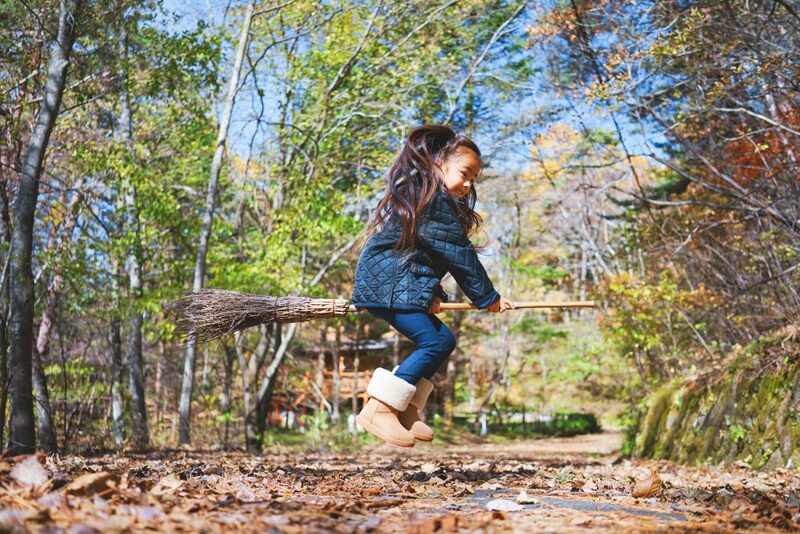 It might not be a protected right for adults, but taking time out for play is just as important for adults as it is for children, at least according to life coach and writer Felicity Morse. The need to do something for its own sake, for sheer enjoyment, is inbuilt in all of us. Similarly, psychologist Deborah Byrne also believes that adult play is vital. “Play helps our creative sides and studies have shown we need creativity for better productivity, outside the box thinking, better leadership skills, to help us keep a better life/work balance and to help us de-stress,” she tells RightsInfo. It would seem as though we stop playing just as we need to play the most. “It would seem as though we stop playing just as we need to play the most. Our time gets eaten up by high school, maybe university and then work, and before we know it, we are adults with responsibilities and playing is out of the question. What’s more, it’s not just the experts who agree – playing seems to be making a grown-up comeback. 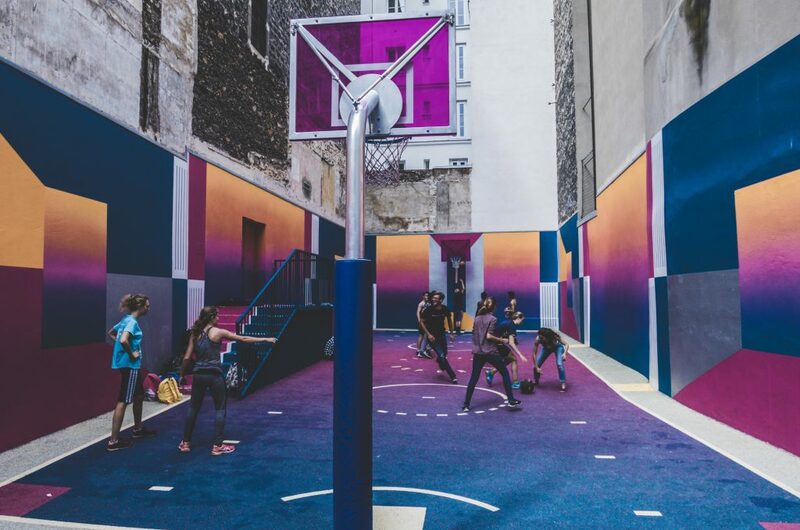 Childhood nostalgia is not only found in record players and disposable cameras, but has also taken the form of board game cafés, ball pits in nightclubs and adult trampoline parks. We create venues which are sociable in the way a bar is, but that are simultaneously fun. We live for play. 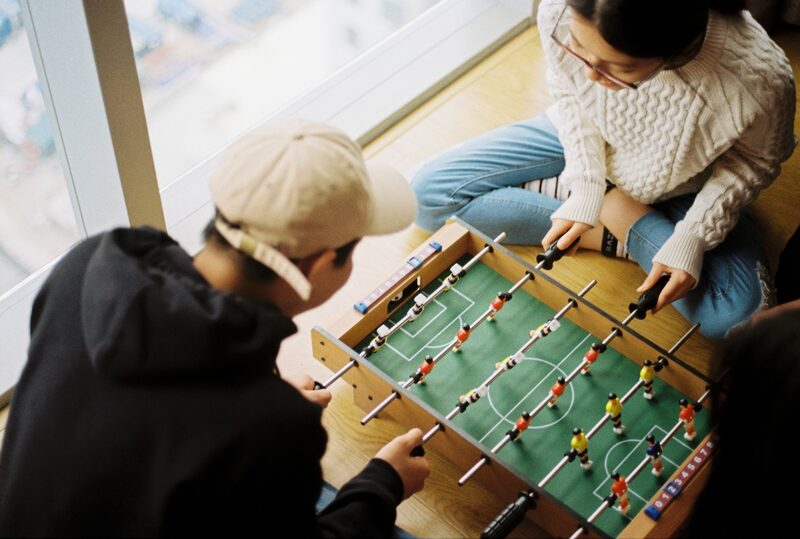 Adults’ recovered interest in playing is on the rise, with typically adult spaces like cafés and bars transforming themselves to appeal to those eager to recapture the nostalgia of playing. Speaking to RightsInfo, Bounce, a ping pong bar in London, said they understand the importance of play for adults, adding they aim to create “venues that are sociable in the way a bar is, but that are simultaneously fun”, adding that they “live for play”. No longer does a ‘grown-up’ night out have to consist of dinner and drinks; there’s adult laser tag, escape rooms, video game bars, and even ping pong tables on dance floors. There’s no shame in reverting to childishness once in a while, especially when that childishness comes with a drive towards curiosity and creativity, and results in carefree, stress-free fun. Adulthood comes with so many obligations. From education and working, to bills and societal expectations to buy a house and start a family, it’s no surprise that adults lose the will to play. Other things are prioritised, and its importance is forgotten. Maybe hide-and-seek would be a little more difficult, but don’t reserve board games for Christmas time. But imagine, just for a minute, how much happier the world would be if we all designated time to play, stepping away from the worries of politics, the future and other adult dilemmas. Maybe hide-and-seek will be a little more difficult, and playing ‘shop’ when you actually work in one seems a little redundant. However, don’t reserve board games for Christmas time. Get creative with arts and crafts without the expectation of producing anything ‘good’. Go to an adult ball pit or trampoline park without feeling silly or embarrassed. It doesn’t matter how you play, it just matters that you do it. If you do anything, make sure to add ‘play’ to your to-do list. Seren graduated with a BA in English Literature at Queen Mary University of London, and will begin an MA in Magazine Journalism at City University of London in September. She also wrote a column about feminism at QMUL’s CUB Magazine and contributes to Debut’s Insight blog. She is interested in writing about gender equality and women’s rights. View all posts by Seren Morris.